We know you all love to eat and you must buy other grocery items. Now thanks to Ralph’s and Albertson’s you can help fund OCF-OCF each time you swipe your Ralph’s or Albertson’s Club card. Register with either or both and a portion of what you spend will be sent to OCF. It’s easy and helps fund our World’s Greatest Camps! Just follow the directions below. 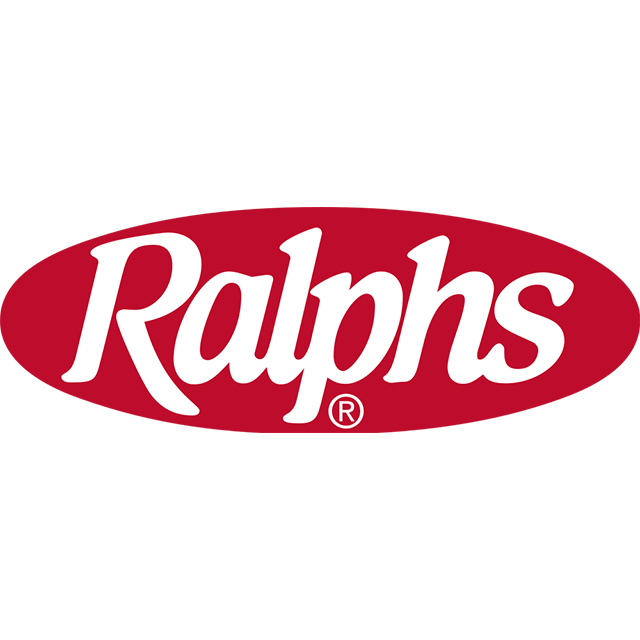 You can sign up to support more than one group, but Ralph’s encourages support of a single organization. AmazonSmile is a website operated by Amazon with the same products, prices, and shopping features as Amazon.com. 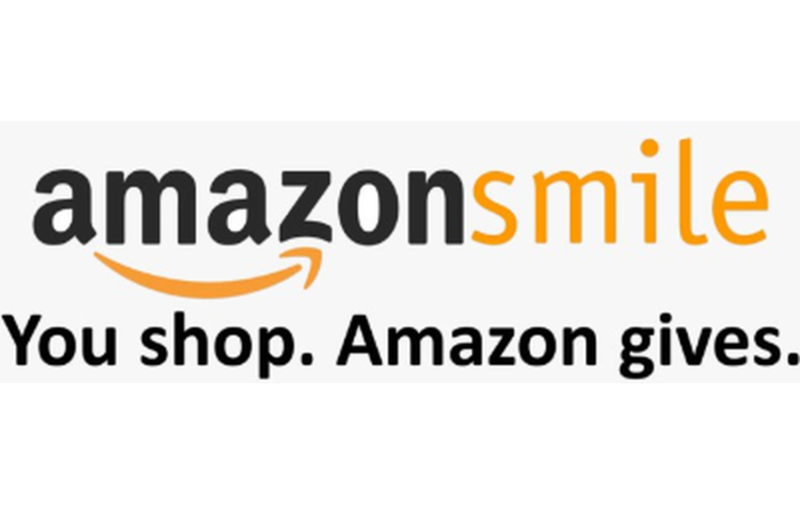 The difference is that when you shop on AmazonSmile, the AmazonSmile Foundation will donate 0.5% of the purchase price of eligible products to the charitable organization of your choice. 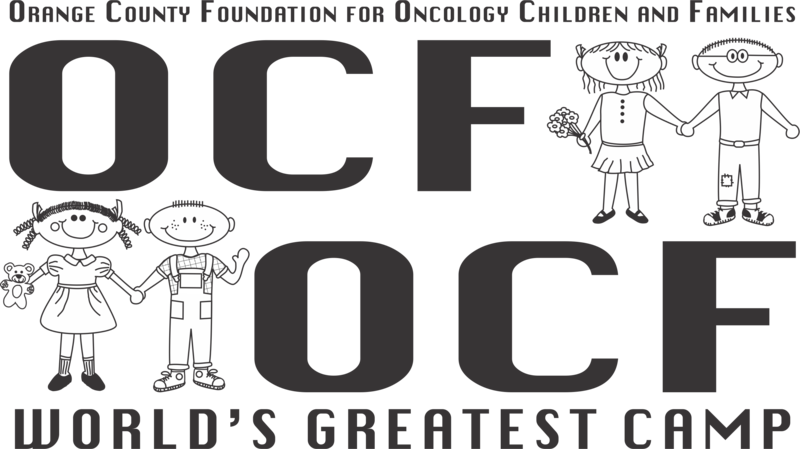 We hope you will consider selecting the Orange County Foundation for Oncology Children & Families as your charitable organization. You can use the link below to sign on to AmazonSmile and make sure to select us as your charity.